Occasionally a winegrower emerges who redefines an appellation in order to show its true potential. In our opinion, Diego Losada has done just this in Bierzo. In a relatively short time, this young man has built a small bodega, gained an extraordinary understanding of his vineyards, and is employing a non-interventionist approach to both. 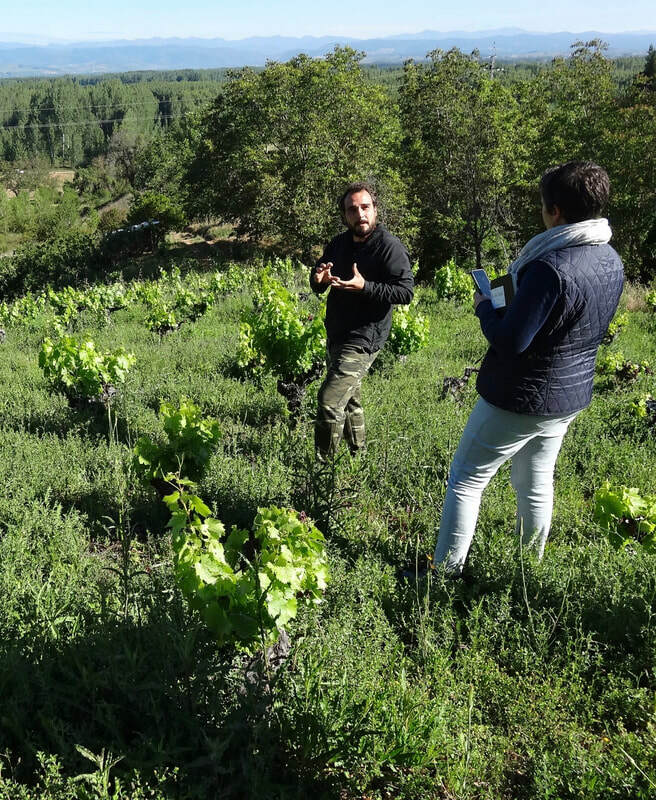 His resultant wines show an incomparable purity of fruit, with an intensity and focus that evoke the high elevation and rugged countryside of this region. He was born in Ponferrada, but spent much of his childhood living in Madrid and Burgos and playing electric guitar. After returning to Bierzo in his late teens, he studied organic chemistry at university, acquainting himself with winegrowing through a scientific perspective. Eventually, Diego rejected the rigid nature of science, turning to the open-ended and intuitive philosophy of natural winegrowing. 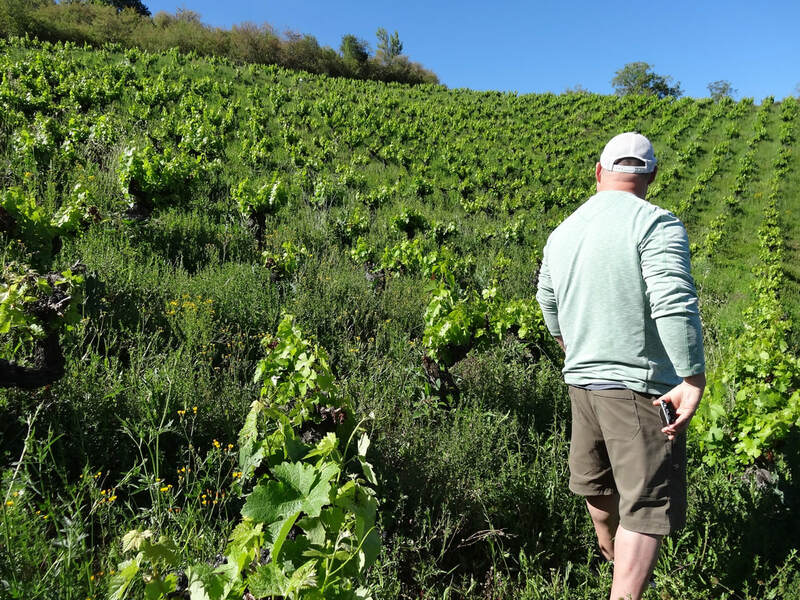 He worked at a few larger wineries in the region, but eventually decided that he needed to make wine his own way. 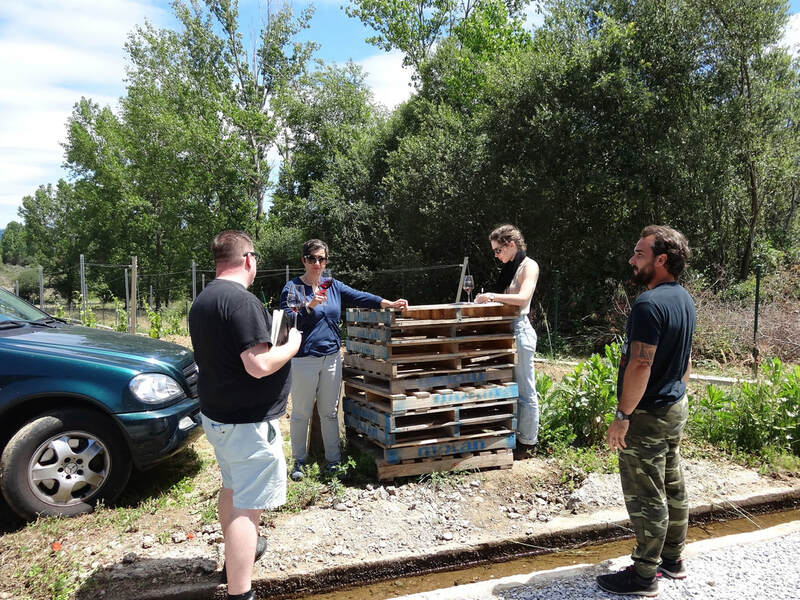 After recuperating 3 small parcels, he bottled his first wine with the 2013 vintage. 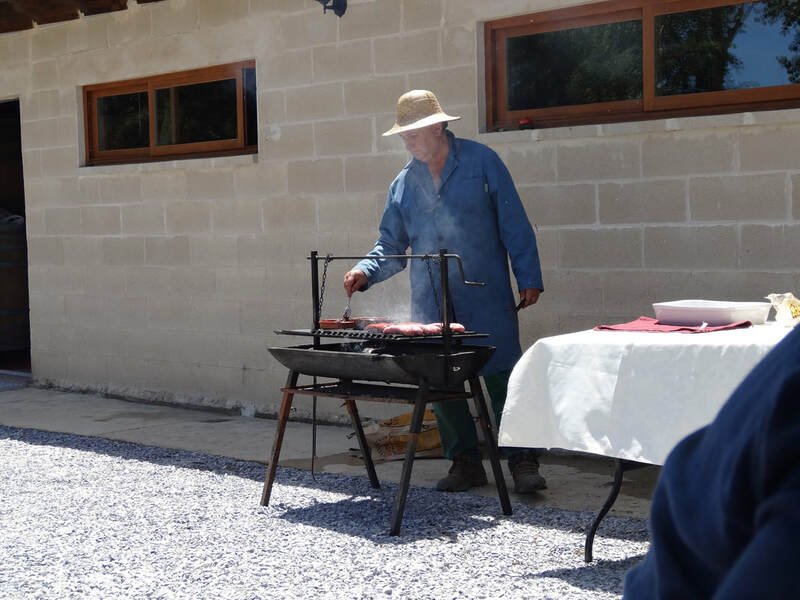 He currently rents 15 parcels totaling just over 5 hectares, focusing on bush-trained vines with at least 60 years of age, in sites relatively isolated from other vineyard land so that any chemical treatments cannot taint the soils of his own. Using organic viticulture Diego encourages biodiversity, letting the natural flora grow amongst the vines, a philosophy that is “respectful of the environment, an agriculture-based practice that is not intrusive and uses only natural methods to maintain the biological balance in our vineyards.” He also green-harvests to attain yields as low as 1.5 kilo per vine, versus the more typical yields of 6 or 7 kilos in the region. 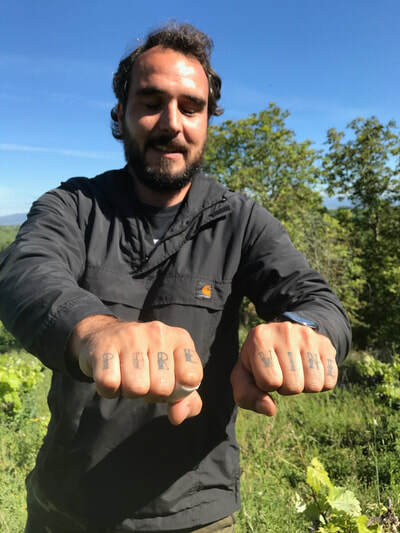 Outside of working organically and controlling yields, Diego renounces a formulaic approach to vineyard work, opting for a more evolved and “intuitive” approach. 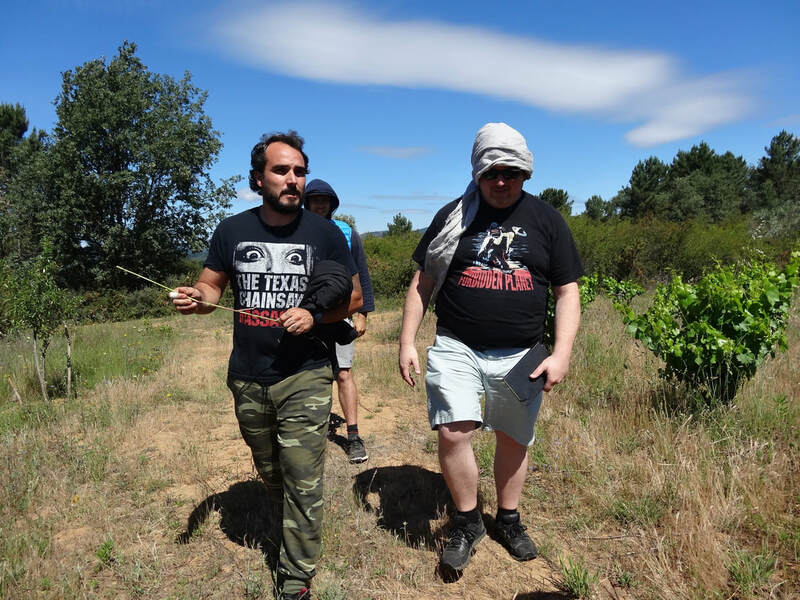 In the winery, Diego is extremely low-intervention since he wants his wines to retain their energy and life of the vineyards. In such, he employs a mix of unlined concrete vats and older oak and chestnut casks & foudres, since he feels that these materials breathe, while stainless steel is an inert material that will “kill” the nature within the wine. During elaboration he does not use pumps, additives or SO2 additions - starting with the 2016 vintage in his newly built bodega - stating that “enological products are cogs in the capitalist machine.” Diego views his winemaking as an extension of the creative process that he practiced in his days as a musician. 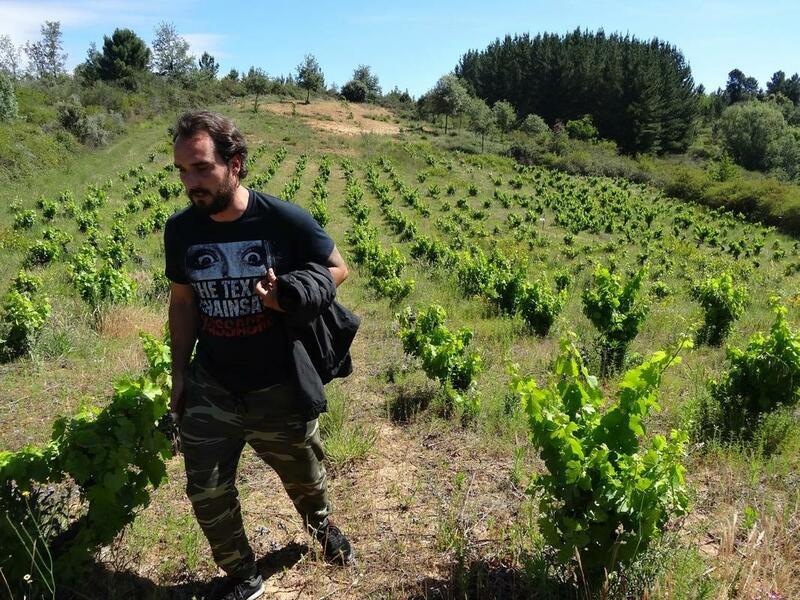 A favorite Diego quote - “Too many people in natural winemaking copy and paste the words – they don’t struggle, they don’t feel their vineyards.” Clearly, Diego is not your average Viñador! 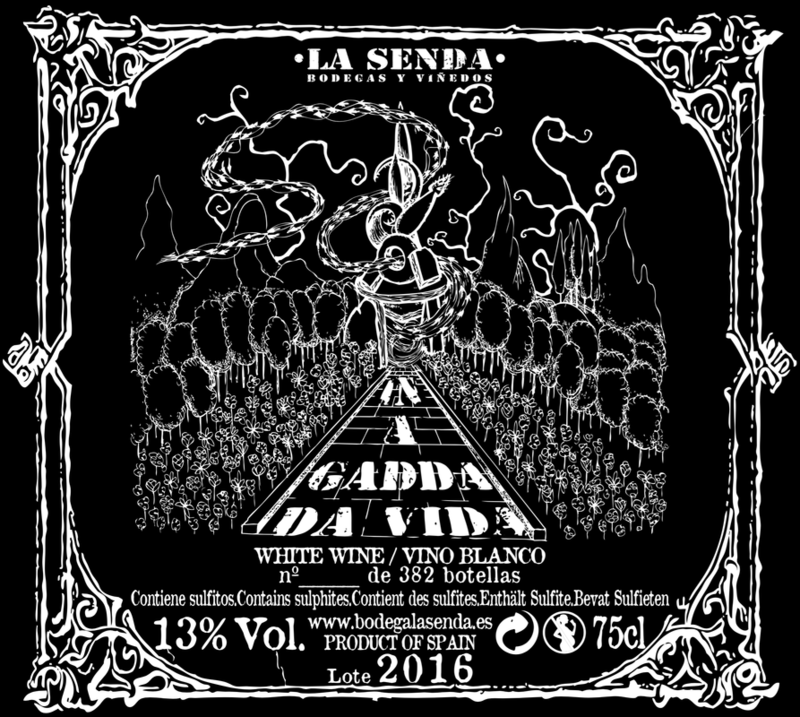 In A Gadda Da Vida is the only white wine made by La Senda. 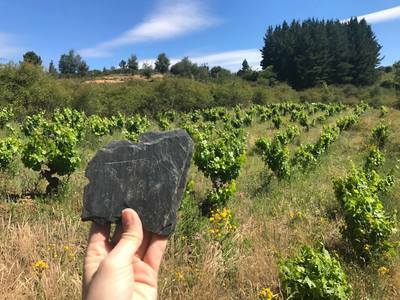 It is an expression of 60 to 90-year-old small vineyard parcels situated amongst woods and wild nature located around the town of Hervededo, on the eastern side of Bierzo. The wine is a blend of 50% Godello, 30% Doña Blanca, 10% Palomino, and 10% Malvasia and a mystery grape that Diego has yet to identify. The wine is fermented in old open-top barrels and sees 10 days of skin contact, then racked to neutral oak barrels for 8 months of raising before being bottled without fining, filtration or added SO2. This is an electrically charged vino blanco, bursting with orchard fruit, zippy acid and lingering minerality. Pair it with anything from the sea or white meats fresh off the grill. 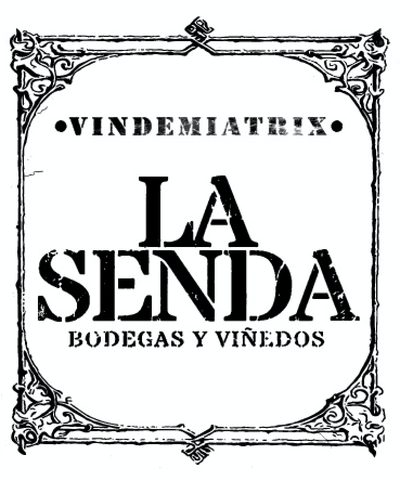 Vindemiatrix​ is the gateway into the fascinating world of La Senda. 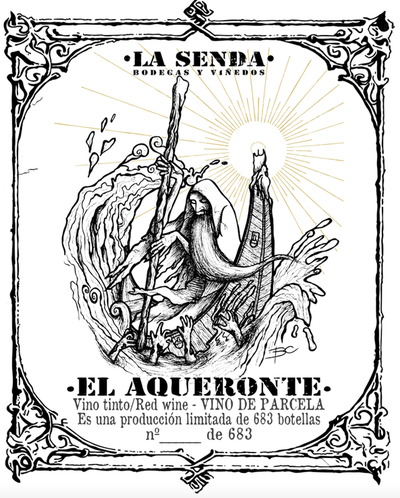 It is sourced from 7 old-vine parcels in the hills surrounding the village of Hervededo. 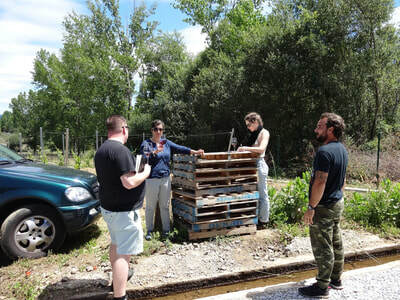 Most of the parcels are red and white grapes inter-planted, so Diego co-ferments the different native grape varieties, as was done in the past. 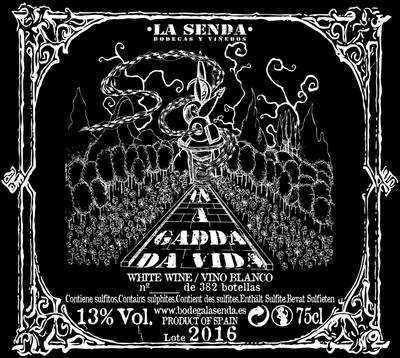 In this case, the blend is 80% Mencía, 10% Palomino and 10% Doña Blanca. 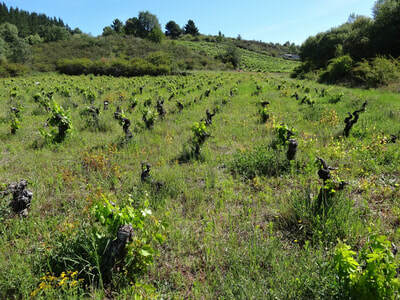 The soils are mainly clay-calcareous, and the elevation is around 550 meters. The grapes are partially destemmed, macerated for a few weeks, and fermented and raised in unlined concrete tanks. The finished wine is bottled without fining or filtration, and only minimally-added SO2. This is pure Bierzo, refreshing and engaging, powerful and crystalline, with an amazing red fruit intensity and woven flavors of earth, smoke, and spice. Pair this lively red with grilled meats or served chilled by the pool on a hot summer day. 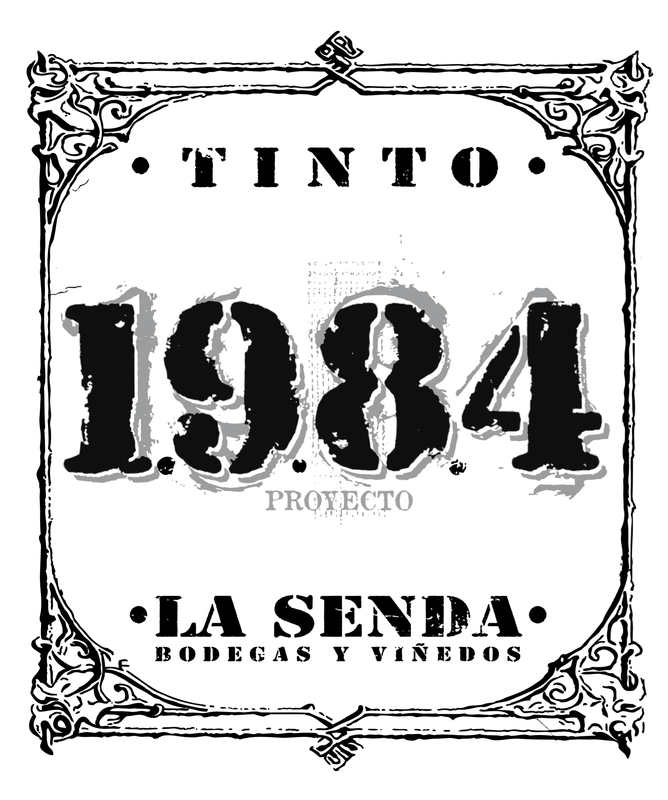 1984 is sourced from 3 old-vine vineyards in the hills of Priaranza del Bierzo, in the southwest part of the appellation. 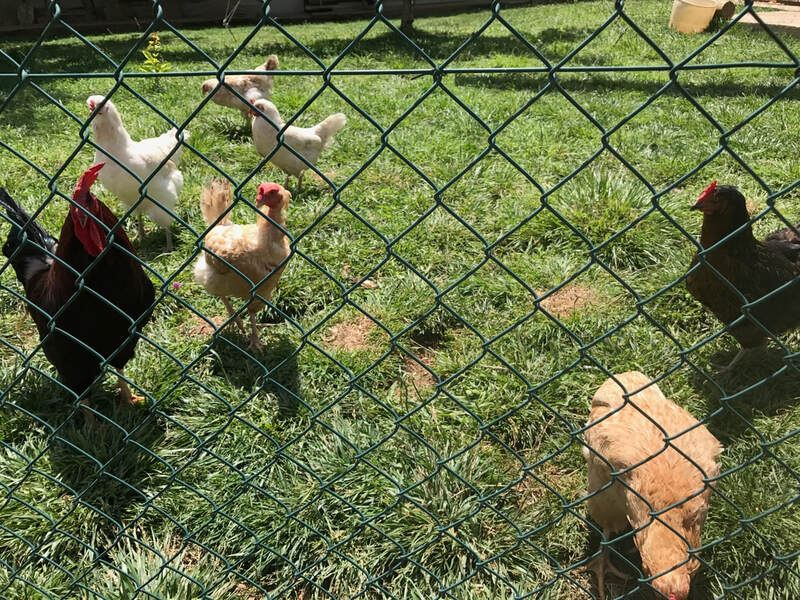 This is where Mencía thrives and at its most expressive. The vines are 70-90 years old and planted on clay soils incorporated with slate and trace minerals at 650 meters elevation, some of the highest vineyards in Bierzo. The grapes are partially destemmed, macerated for 7-8 days in 3 large oak casks. The wine is then transferred to small barrels to finish primary and malolactic fermentation, then aged for 8 months. The finished wine is bottled without fining, filtration and only minimal SO2 addition. 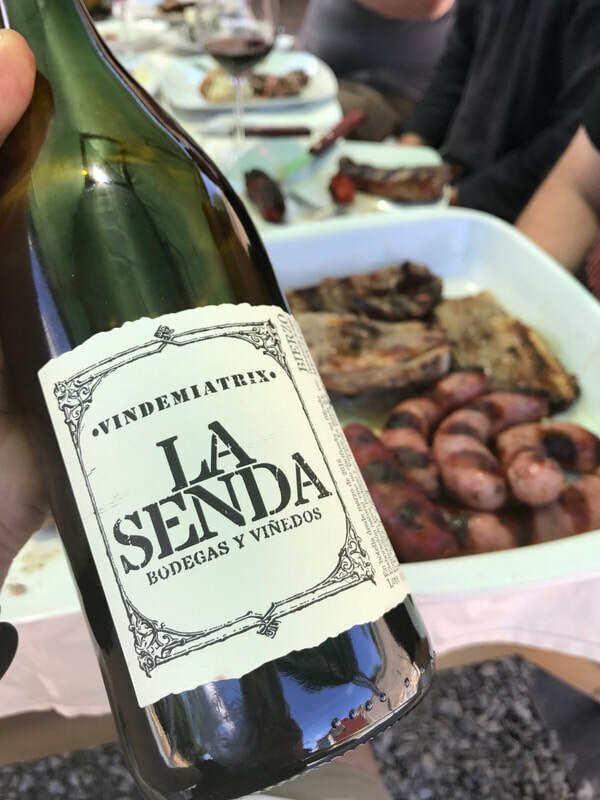 This is fresh and engaging Bierzo, showing crushed cherries, orange zest, lavender, and incense, with an iron-like structure and mouthwatering acidity. Pair this vibrant and complex red with anything char-grilled over wood fire or roasted on a spit. El Aqueronte is a single namesake vineyard of 60 to 90 year old Mencía vines that sits at the top of a hill at 555 meters elevation on clay-calcareous with slate and quartz. The vineyard runs along a river and is inter-planted with a variety of flora, a vibrant and untamed landscape that is teeming with life. The grapes are harvested by hand and fermentation is with partial whole clusters in chestnut vat with a short maceration and no pumping over. 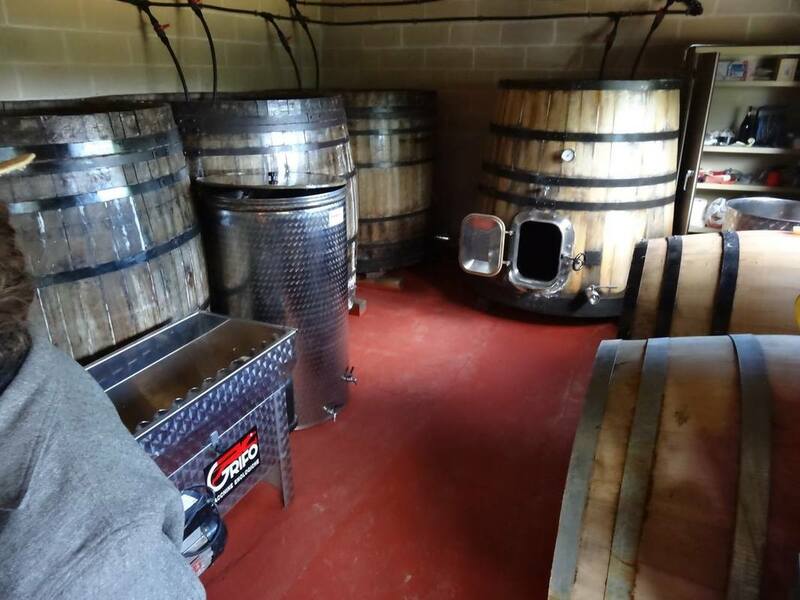 Before fermentation is complete, the juice is racked off into another chestnut vat where the wine rests for 10 months, before being bottled without fining, filtration, or added SO2. 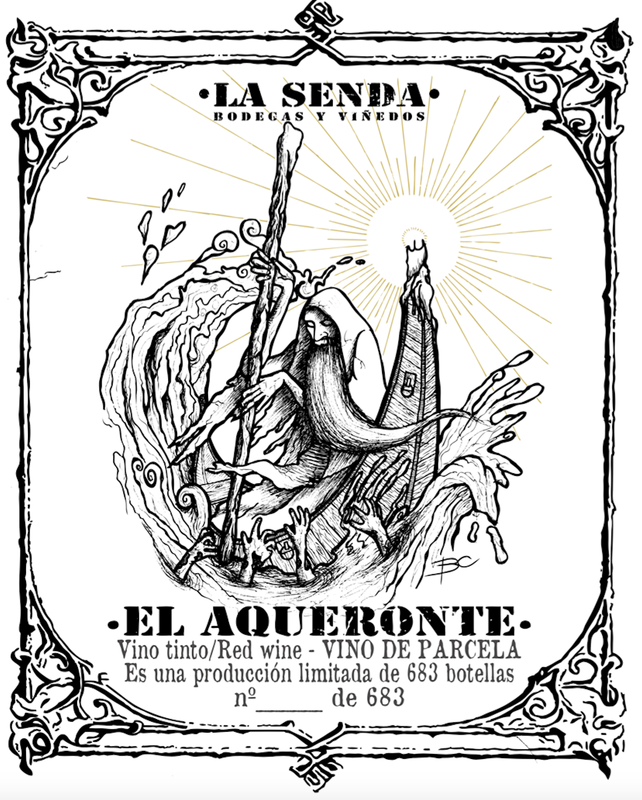 El Aqueronte is the most aromatic of Diego’s wines, showing a woven complexity of red fruits, florals, spice, and minerals. 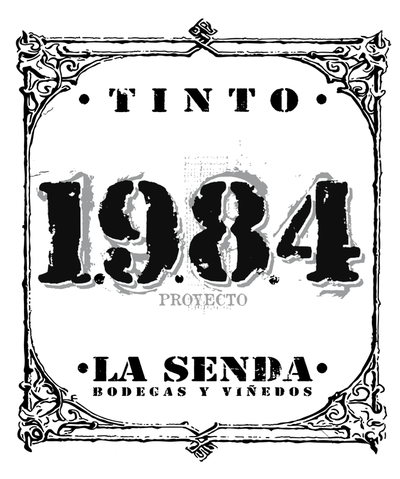 A supreme expression of Mencía and Bierzo terruño. Perfect to pair with grilled meats dusted with pimentón. 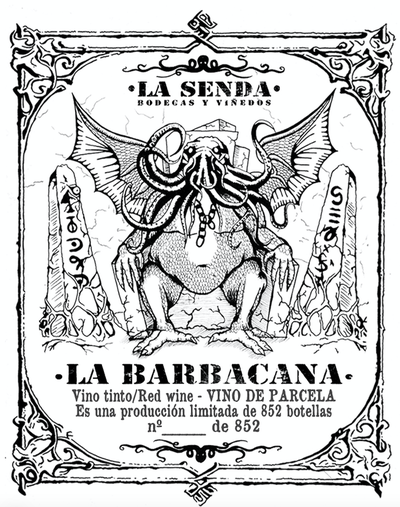 La Barbacana comes from a single namesake 100+ year old vineyard planted on slate, iron, and quartz and sits at 650 meters elevation, situated in front of a 13th century castle and above an old mine where the Romans excavated slate, iron, gold, and other minerals. 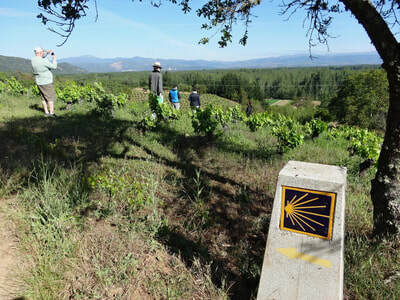 We are on the western edge of Bierzo where the region intersects with Galicia. 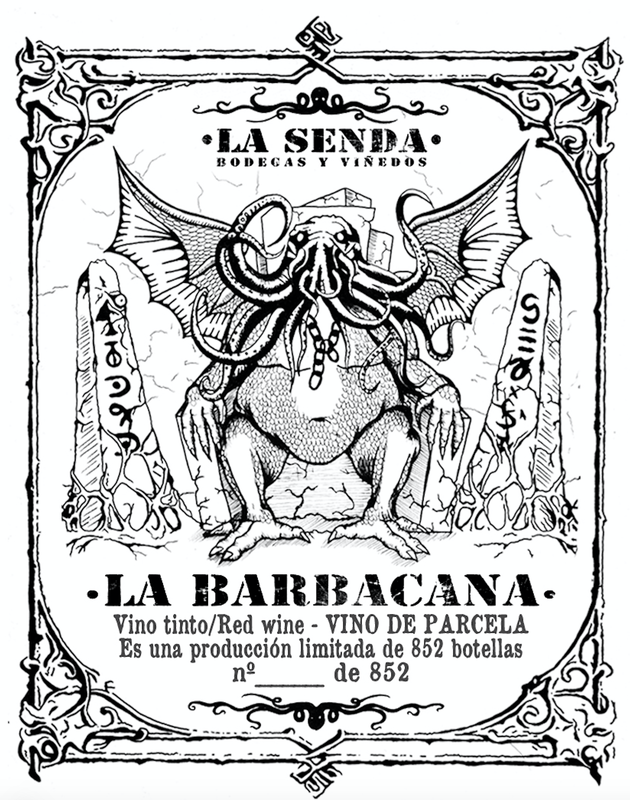 The cuvee is comprised of 90% Garnacha Tintorera and 10% Mencía. The grapes are fermented in chestnut vats with a short maceration and no pumping over. 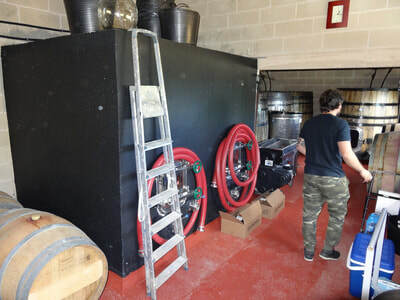 The juice is racked off the skins and stems before fermentation is finished, the grapes are pressed, and the wine goes into a 650L chestnut barrel where it ages for 11 months, before being bottled without fining, filtration, or added SO2. 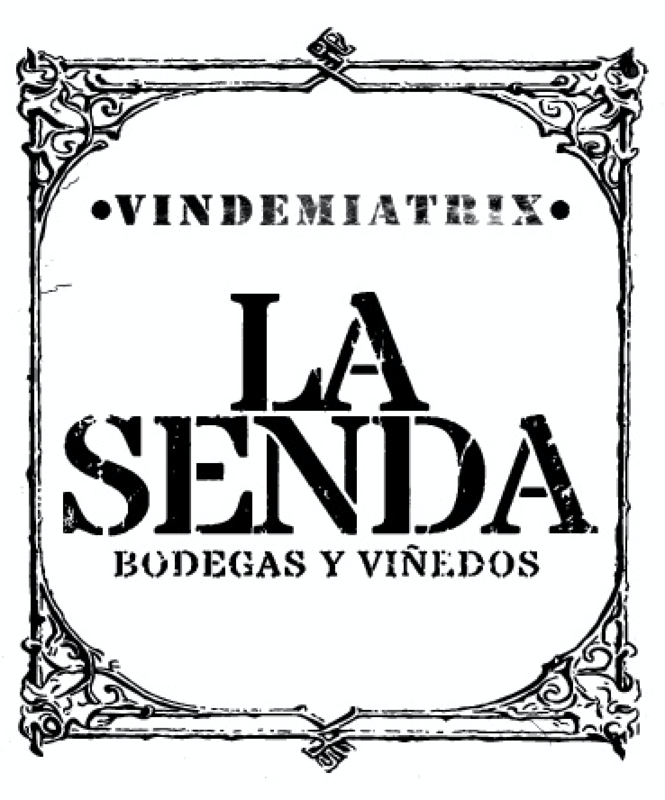 The result is a wine with extraordinary purity, depth, and complexity with ample acidity, grip, and length. Perfect to pair with grilled lamb chops or the organ meat preparations typical to Bierzo.